Paper and Such: CAS(E) this Sketch! 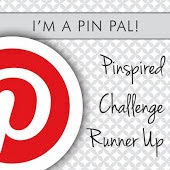 I just found a new challenge that looks fabulous!! I haven't found it before. 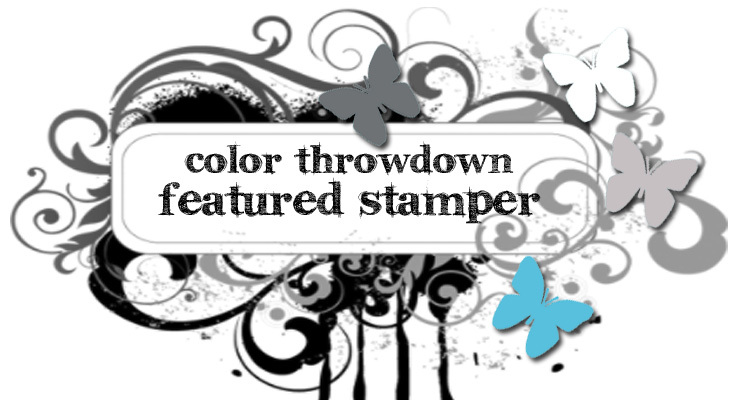 Just a fun, CAS card for today. Lovely CAS perfection! 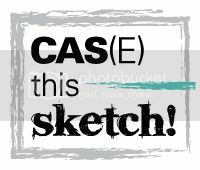 Love your originality on the CAS(E) this sketch challenge! A real stand out for me! 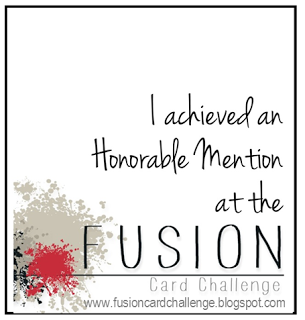 Love the new blog design and love the card!! Super cool take on the sketch. I love all those different hearts.